Delhi, although is no the capital of India, is definitely the center of the country from a cultural and economical center of the country. Last week we have published a great deal from ASAPtickets flying to Delhi on 1st class, but what if you cannot afford a 1st class ticket, no matter how cheap it is or you just simply think it does worth it? 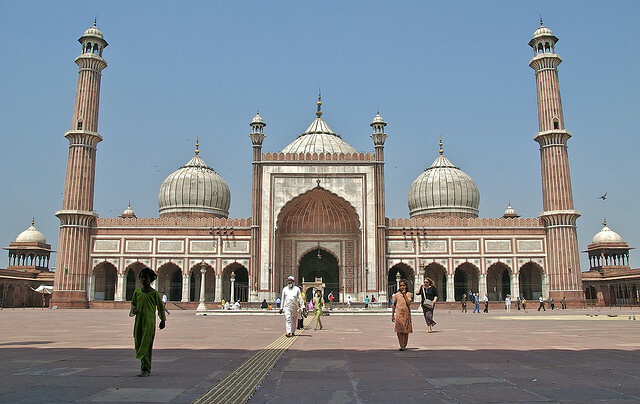 Here’s are some cheap economic class flight tickets to Delhi, India for you! Why spend a lot of money on an expensive ticket? Buy a cheaper ticket and use the saving to go on a dinner in a luxury restaurant in Delhi. 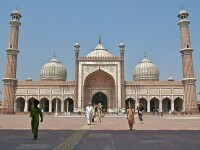 ASAPtickets offers you some really great rates for flights going to Delhi. Maybe not that much legroom on economy class, but it’s definitely much cheaper. Below you may find some sample fares. They are all with a New York departure, include all taxes and fees and are based on weekday travel from Monday to Thursday. Hurry up, the sale ends on September 30 and seats might sell out even sooner! Delhi is waiting for you with 3 UNESCO World Heritage Sights, very friendly people, an abundance of things to do and with the prospect of getting to know the amazing Indian culture. Make sure you travel on weekdays and note that being flexible with your travel dates may save you a lot of money! This entry was posted on Thursday, September 22nd, 2011 at 6:26 am and is filed under Airfare Deals. You can follow any responses to this entry through the RSS 2.0 feed. You can leave a response, or trackback from your own site.